Spectrum 6-can Cooler Bags from the Redbows Cooler Bags collection. 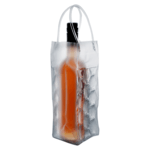 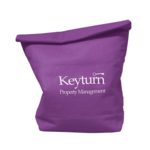 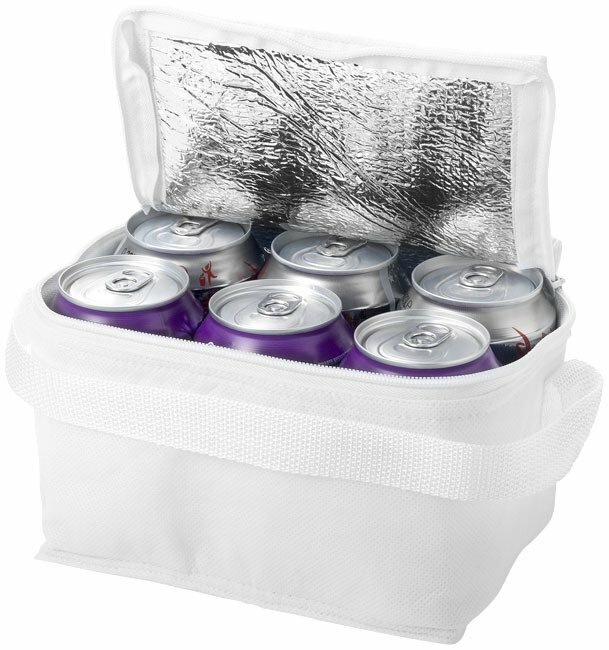 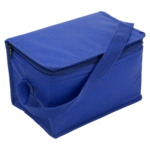 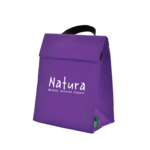 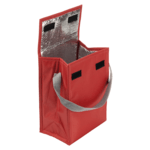 A compact cooler bag suitable for up to dix cans. 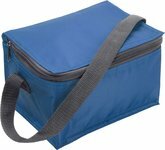 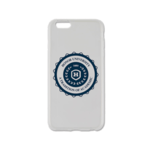 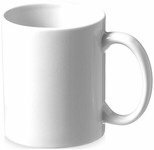 Made from non-woven 80g/m_ polypropylene.